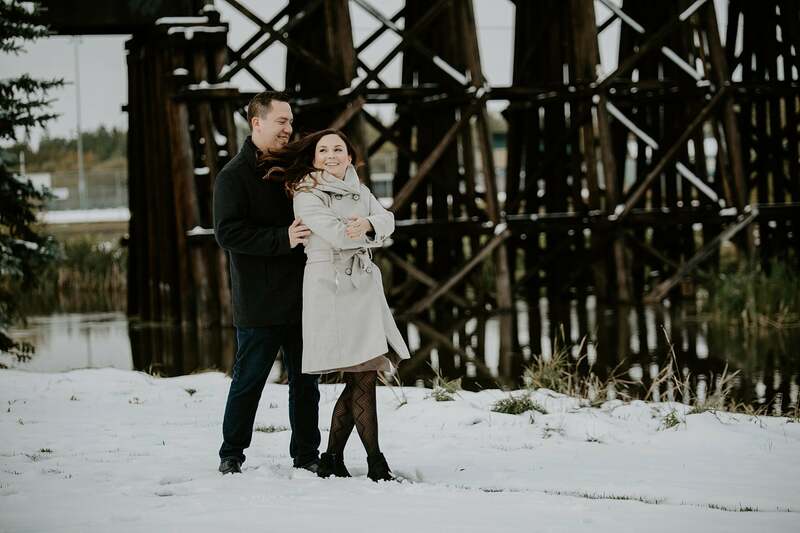 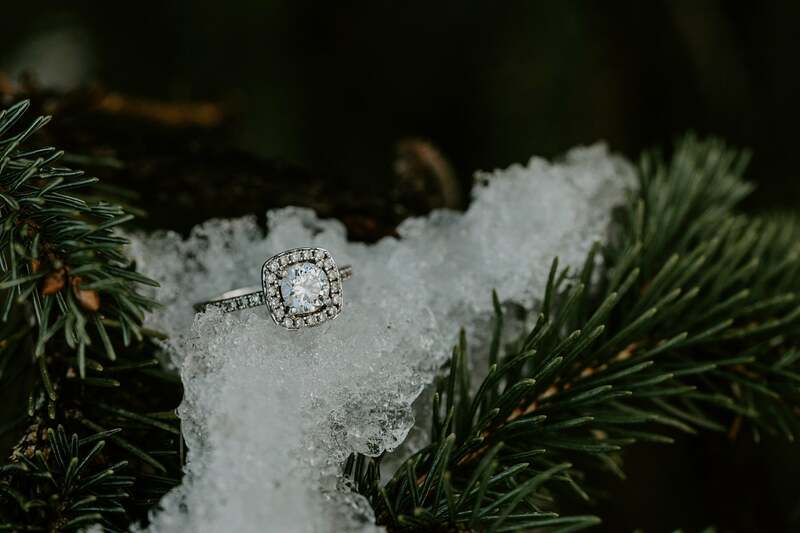 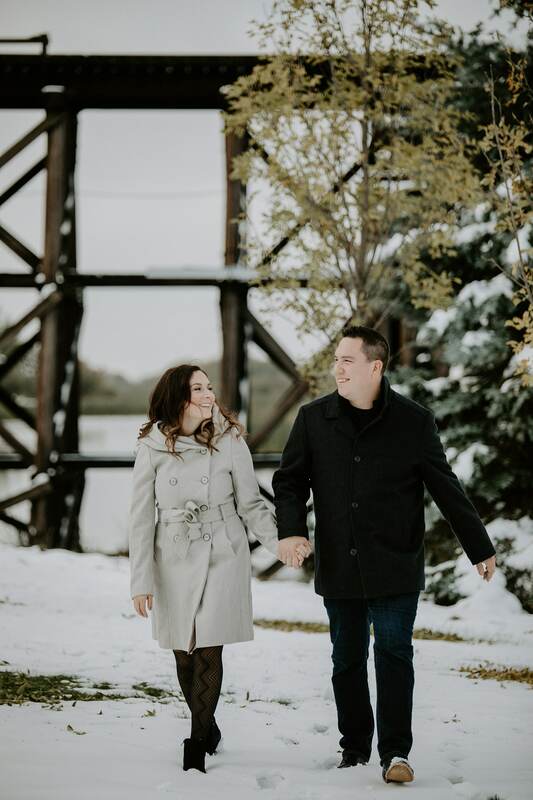 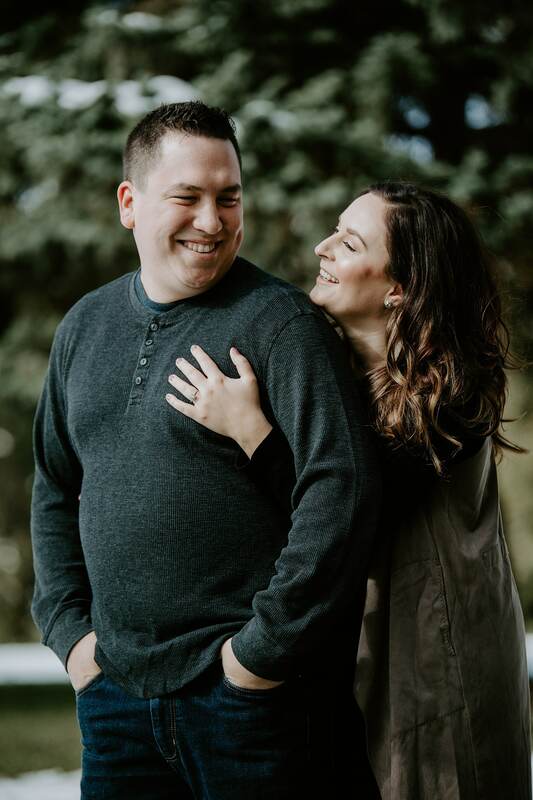 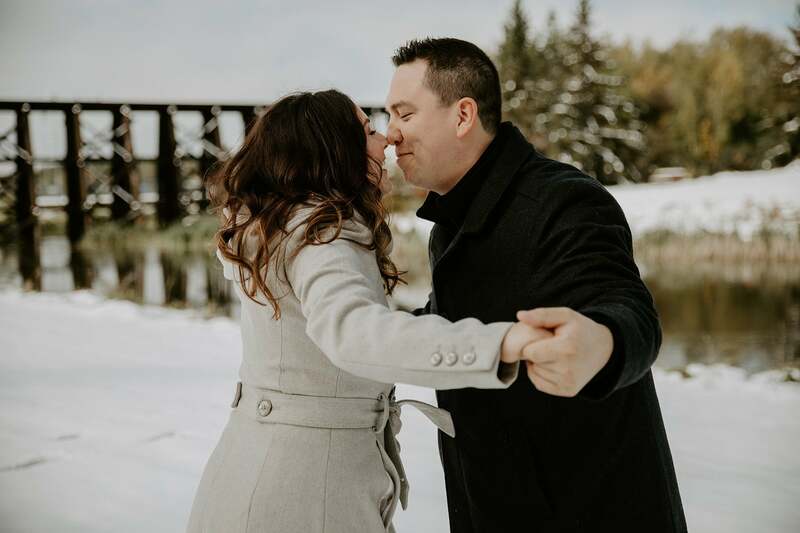 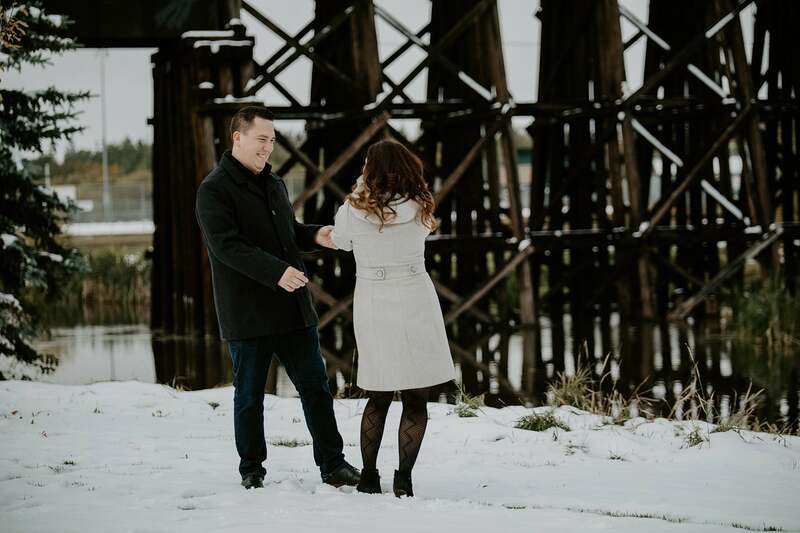 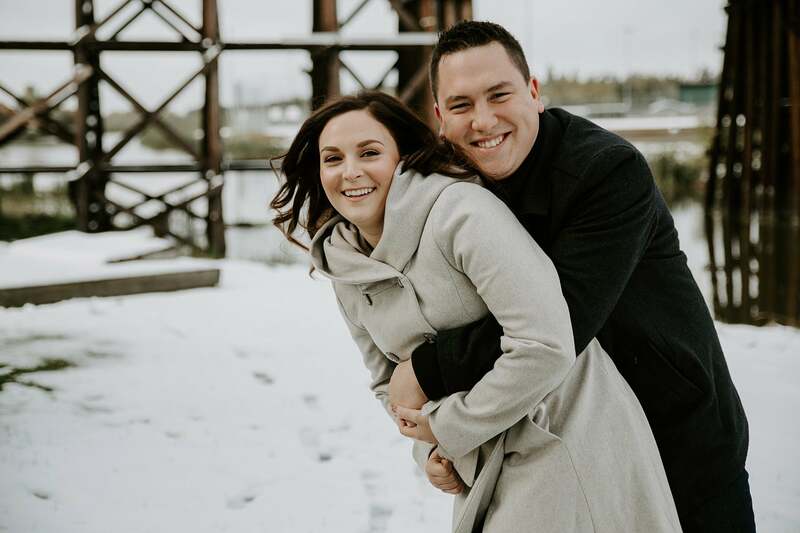 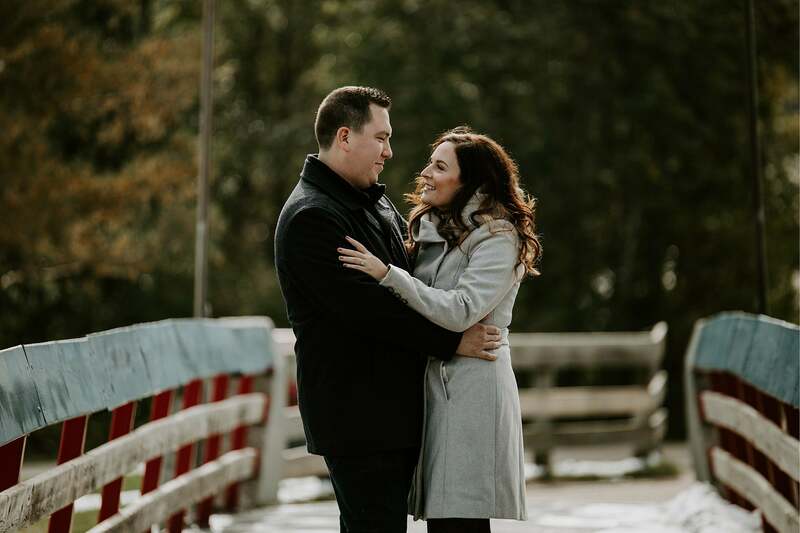 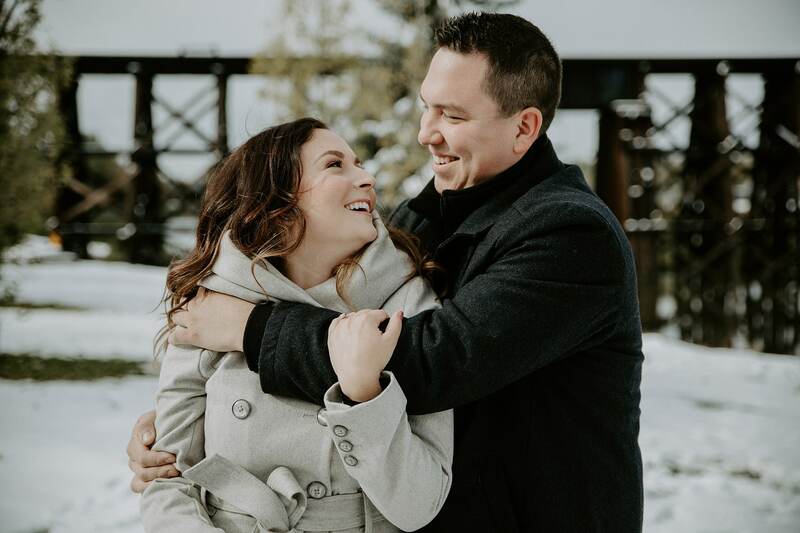 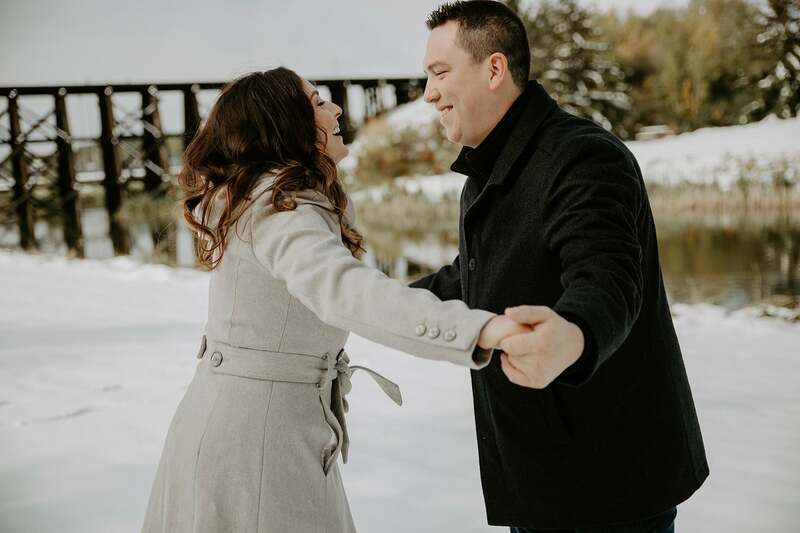 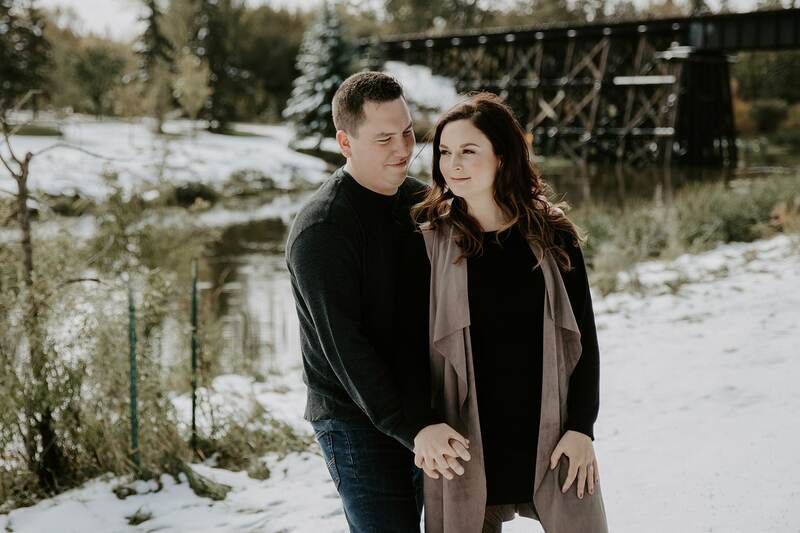 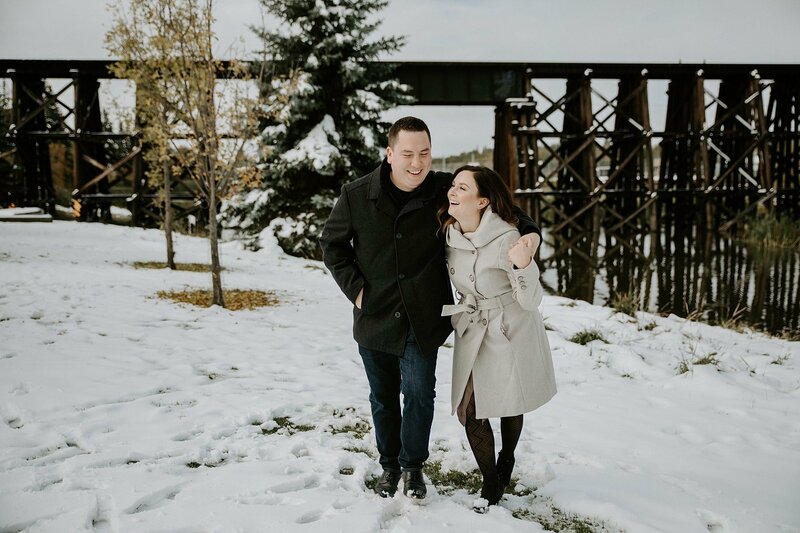 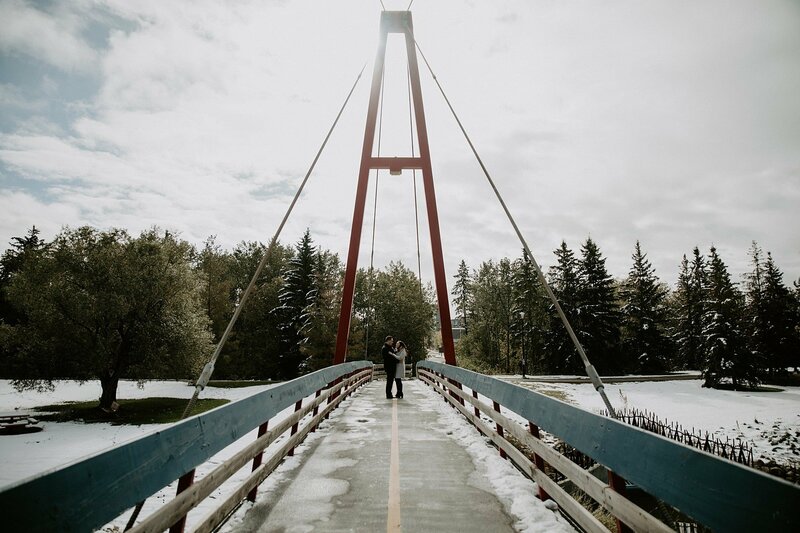 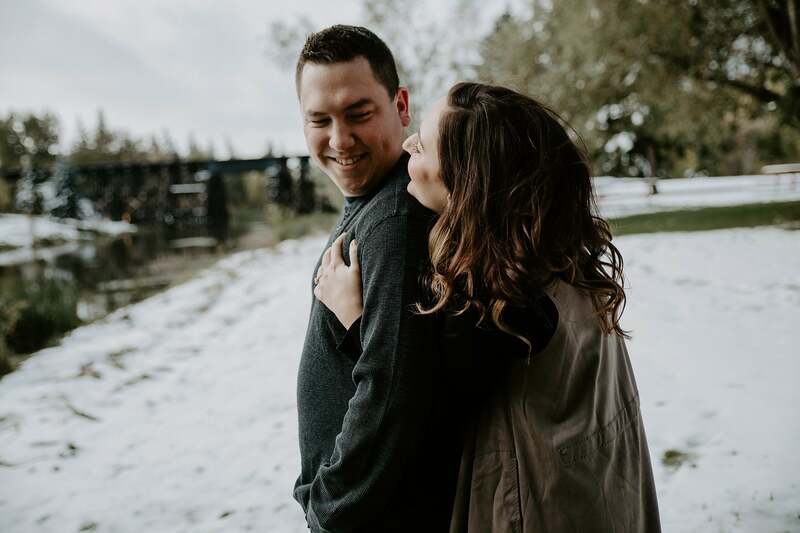 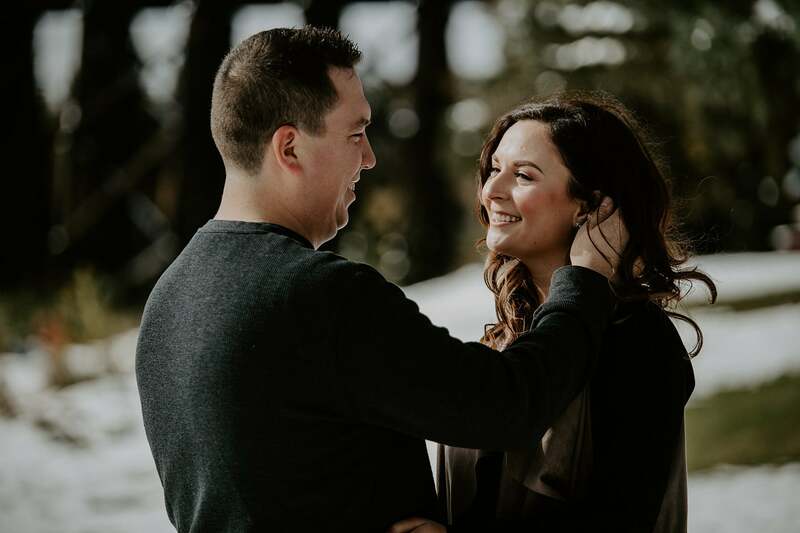 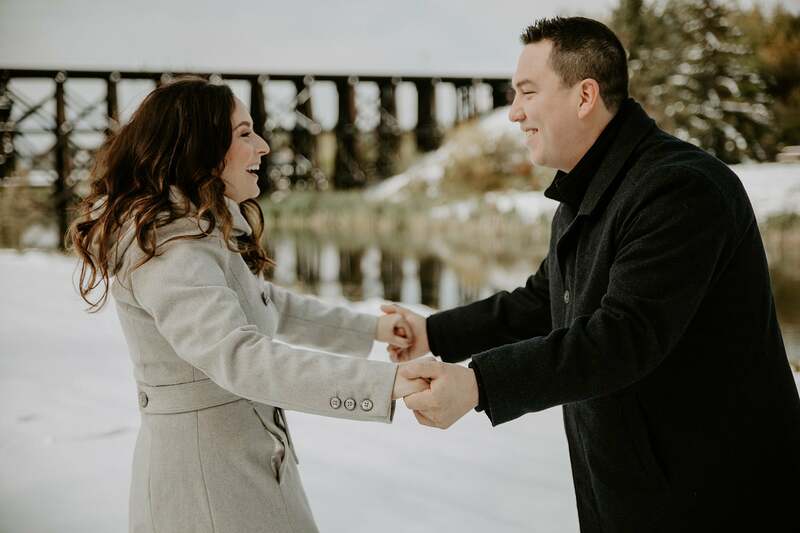 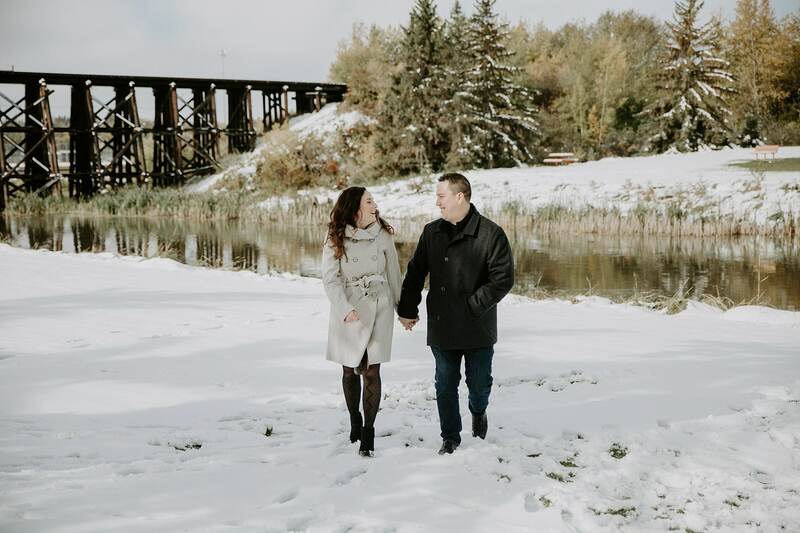 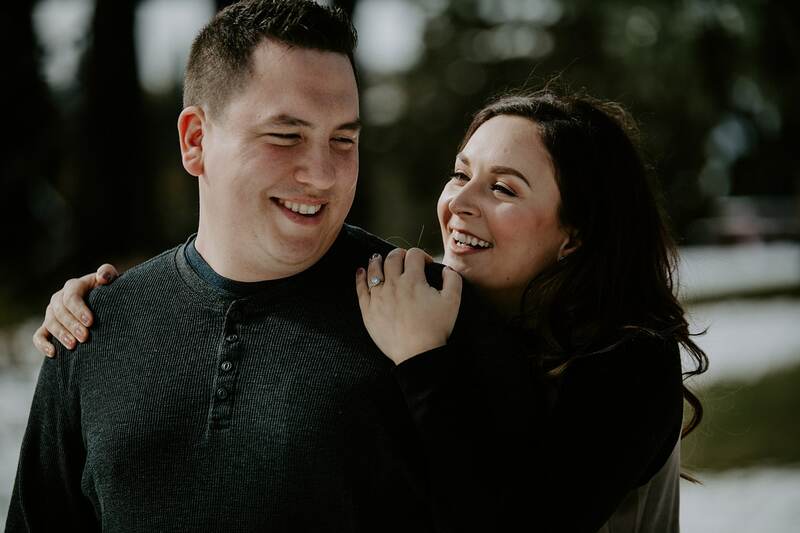 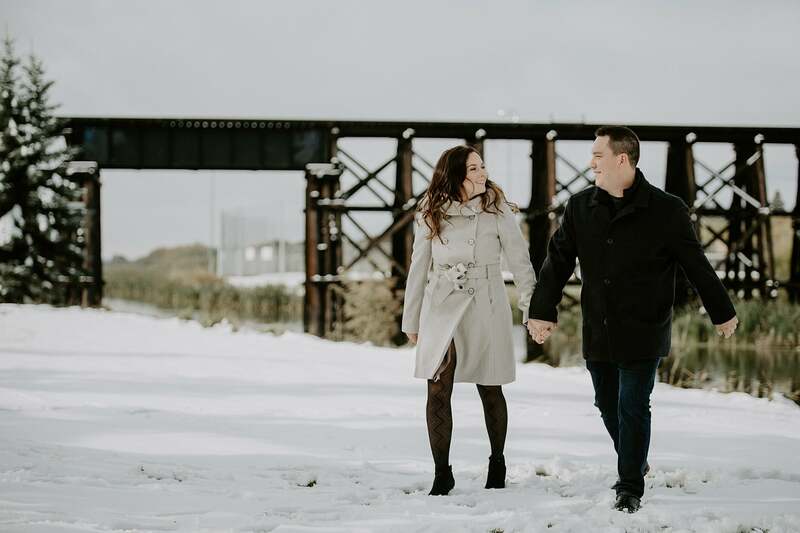 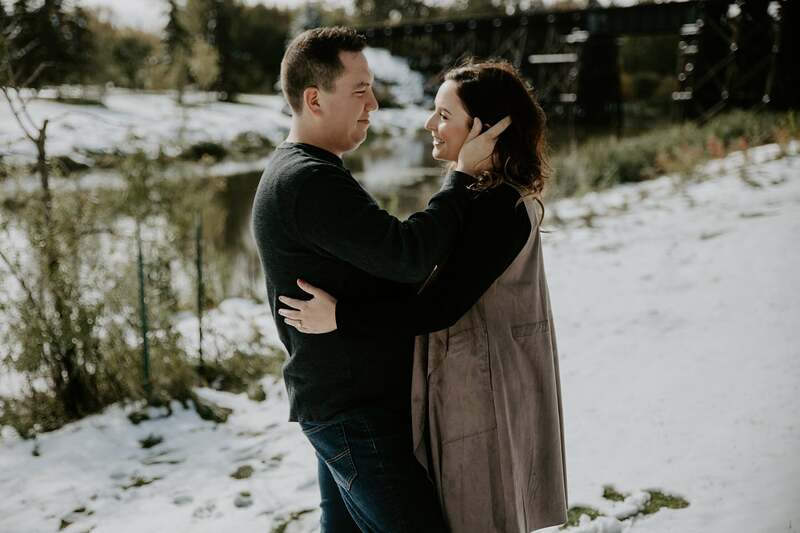 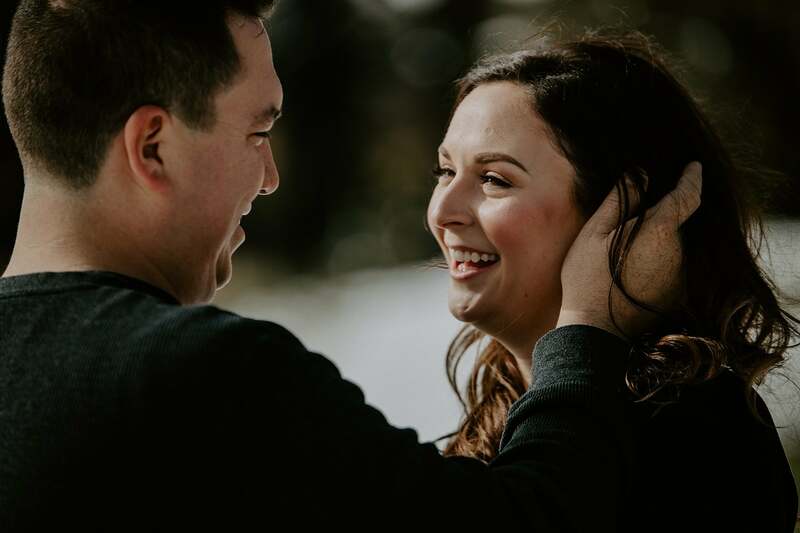 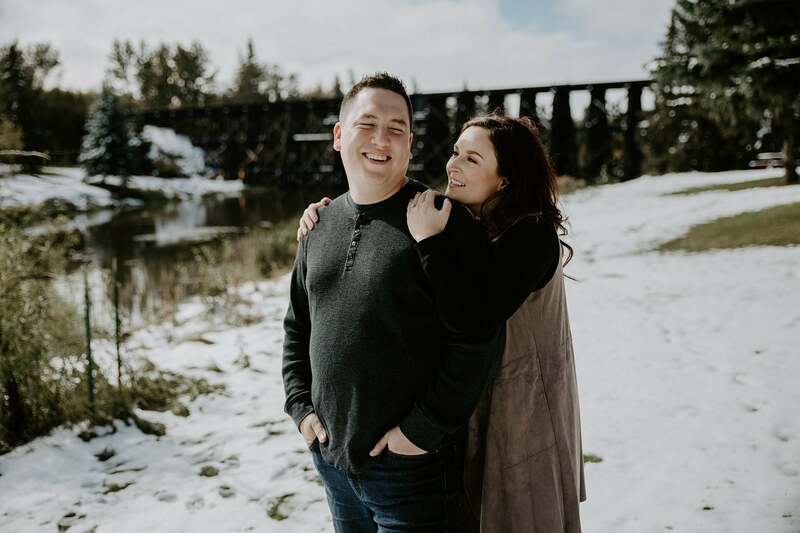 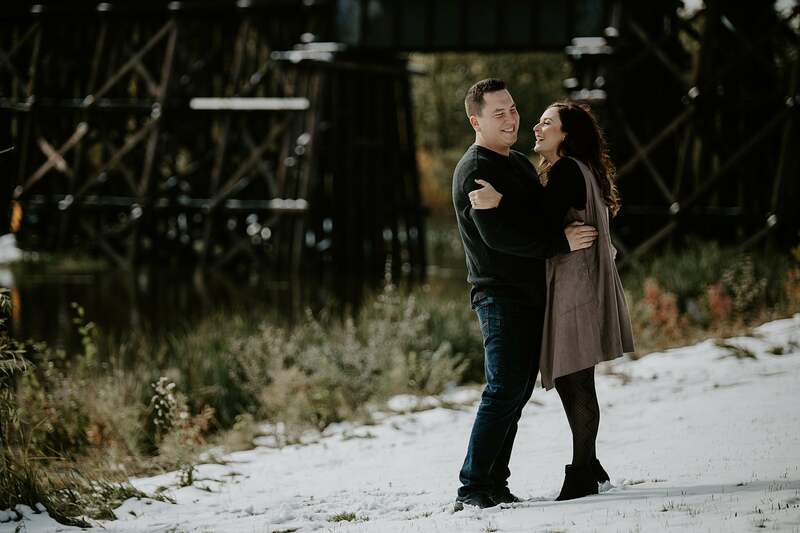 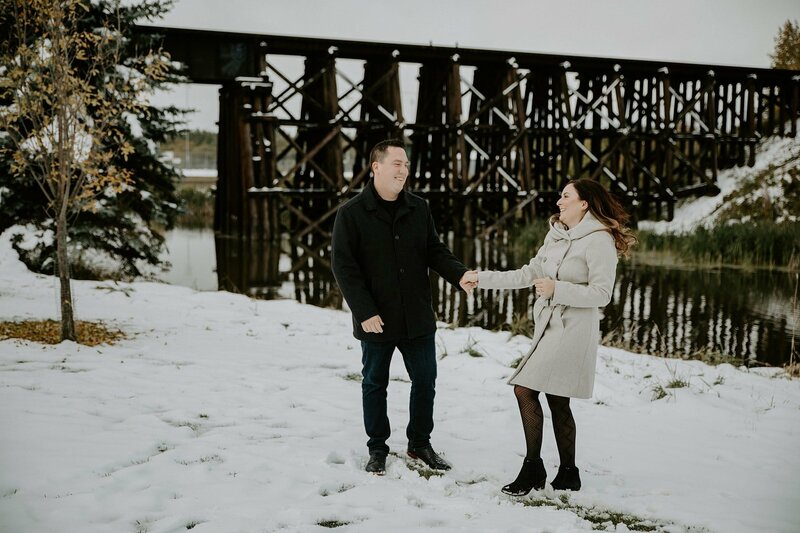 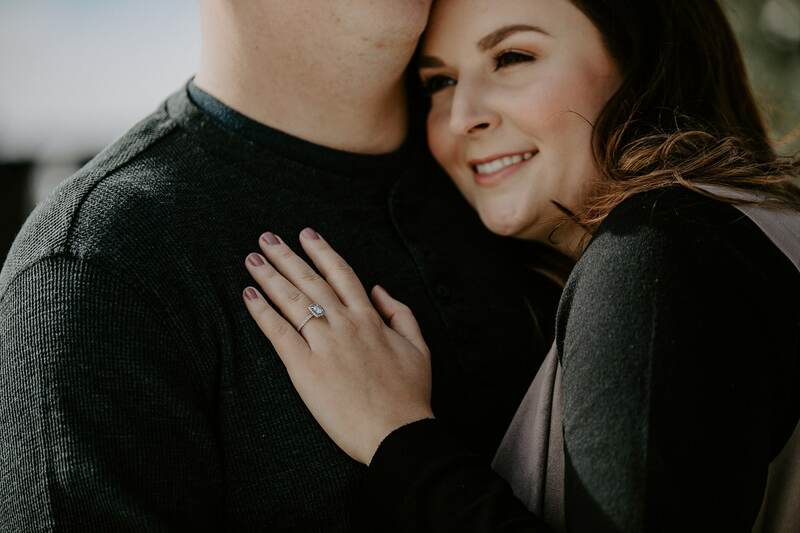 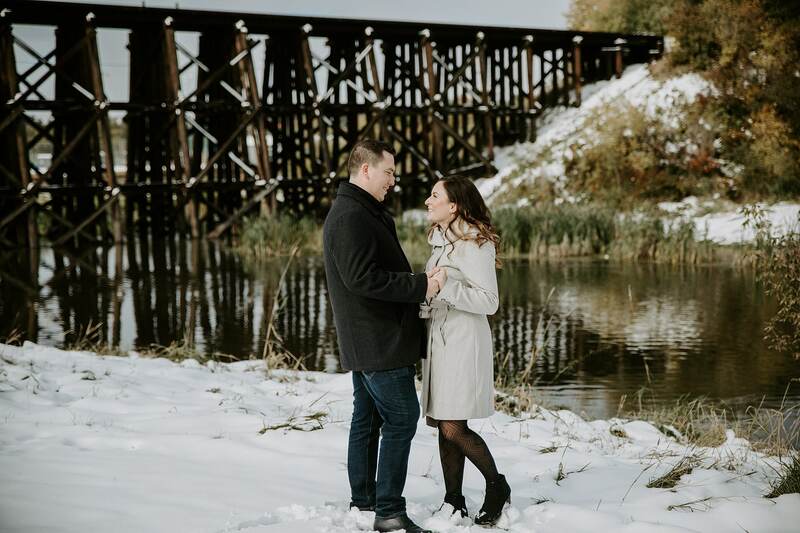 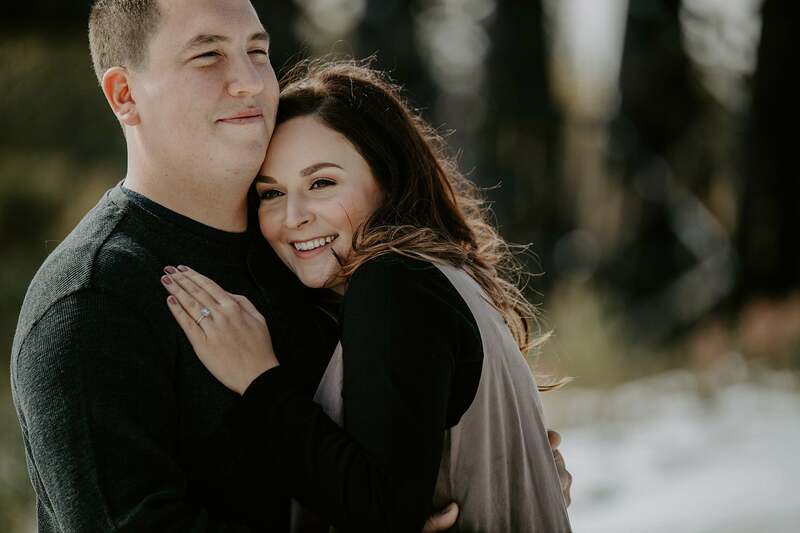 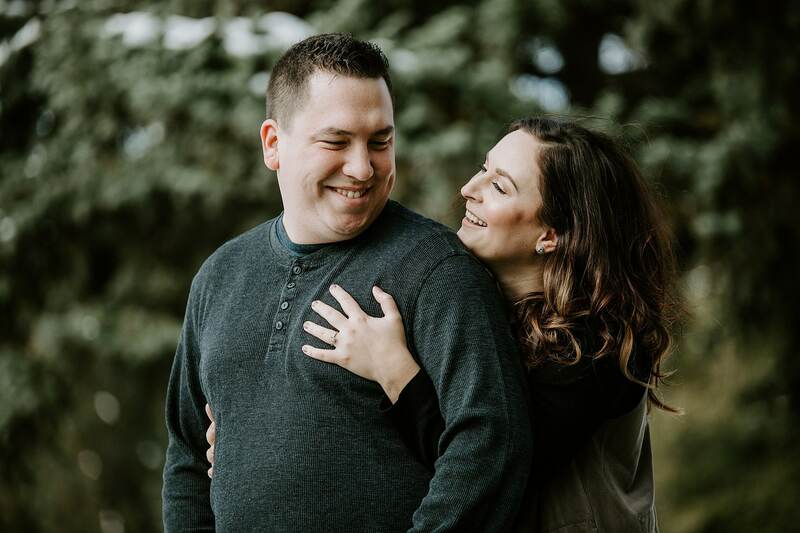 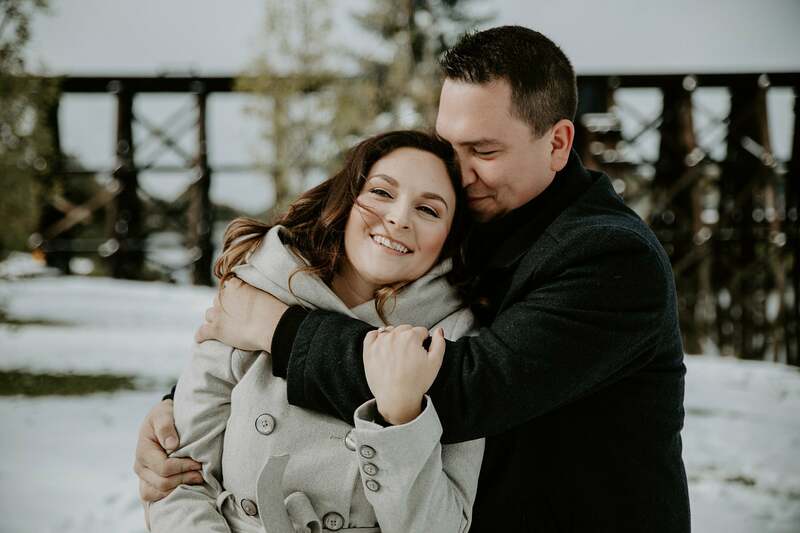 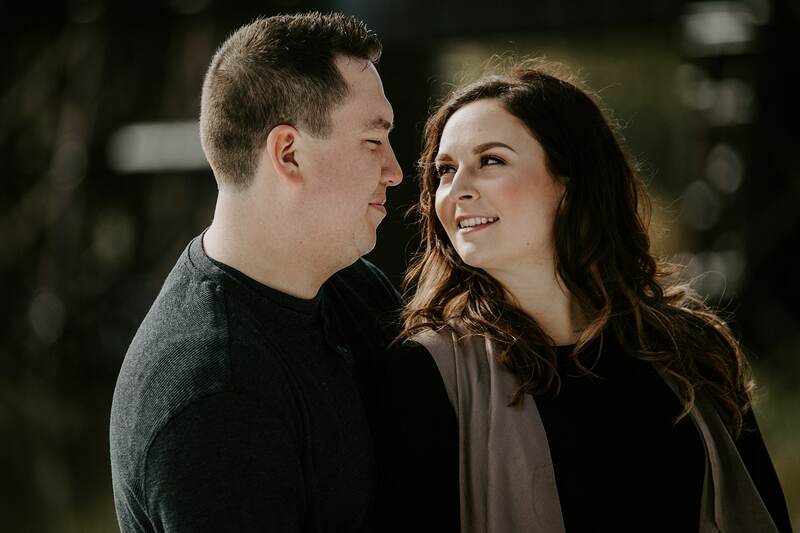 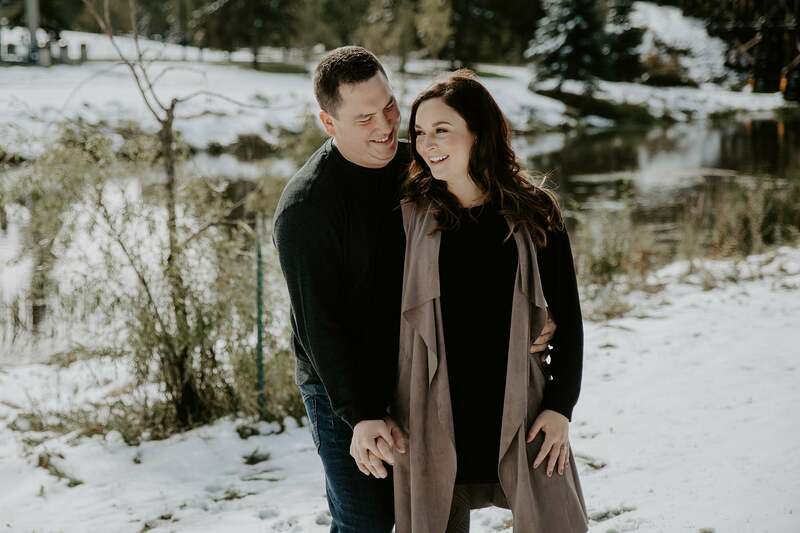 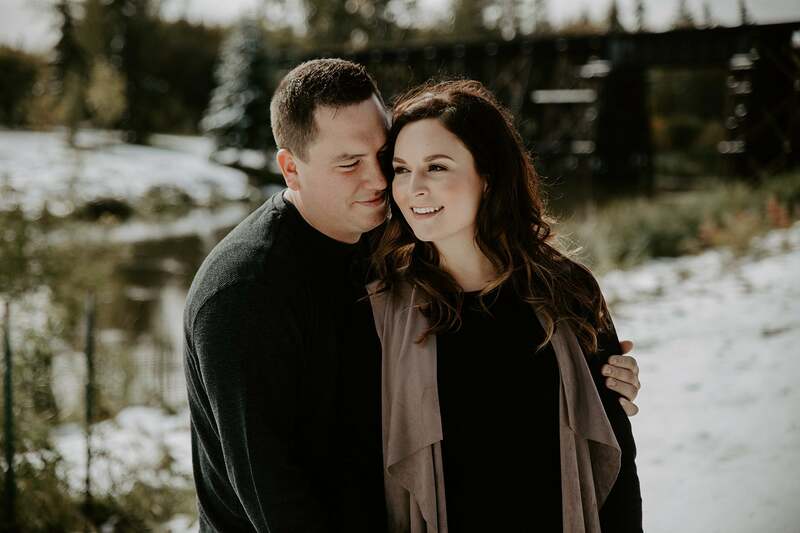 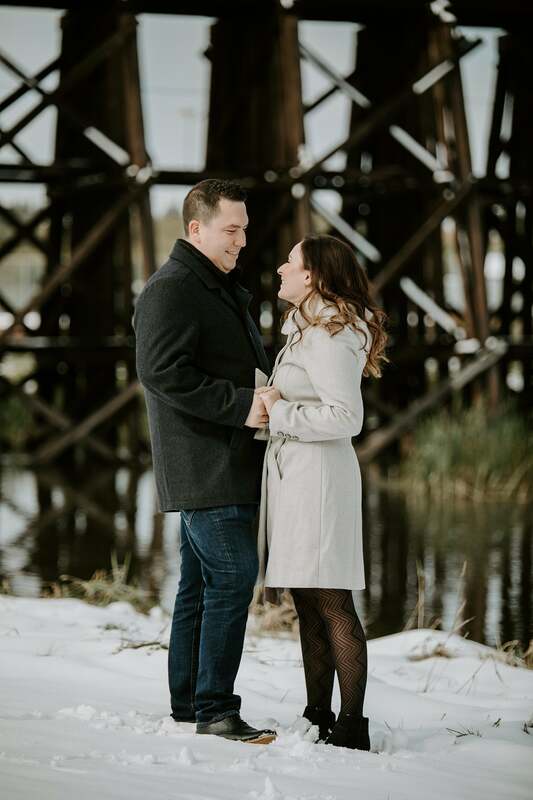 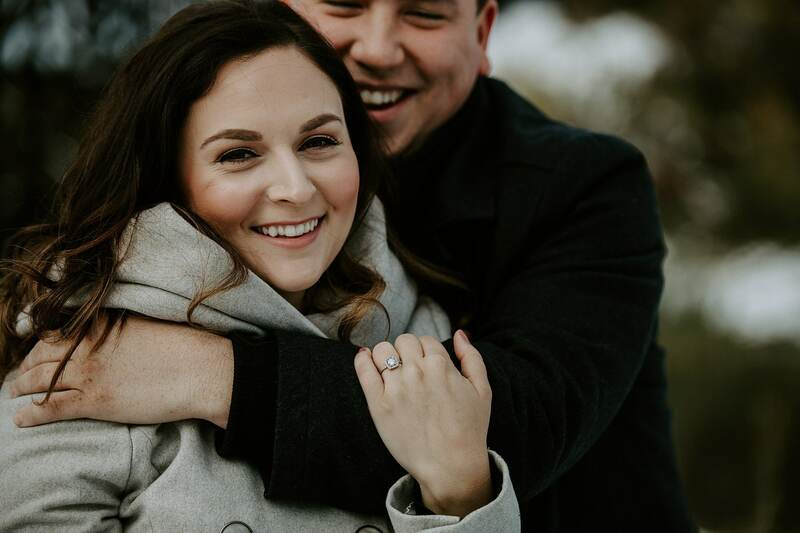 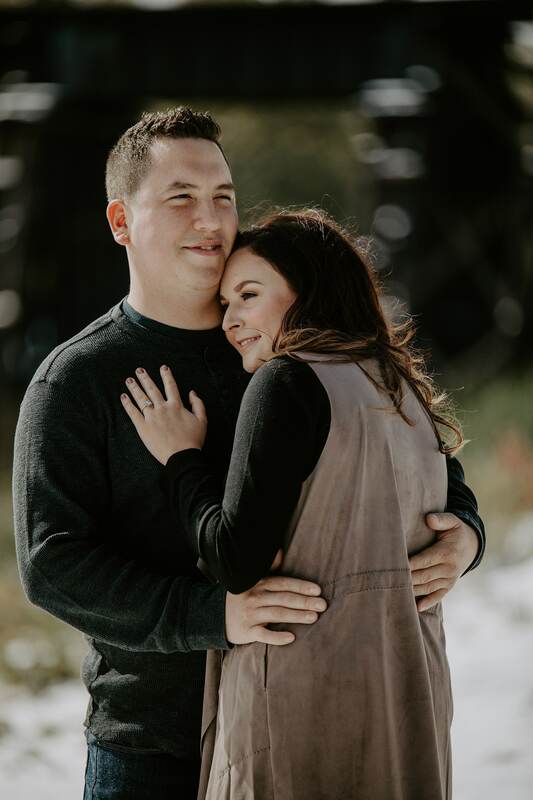 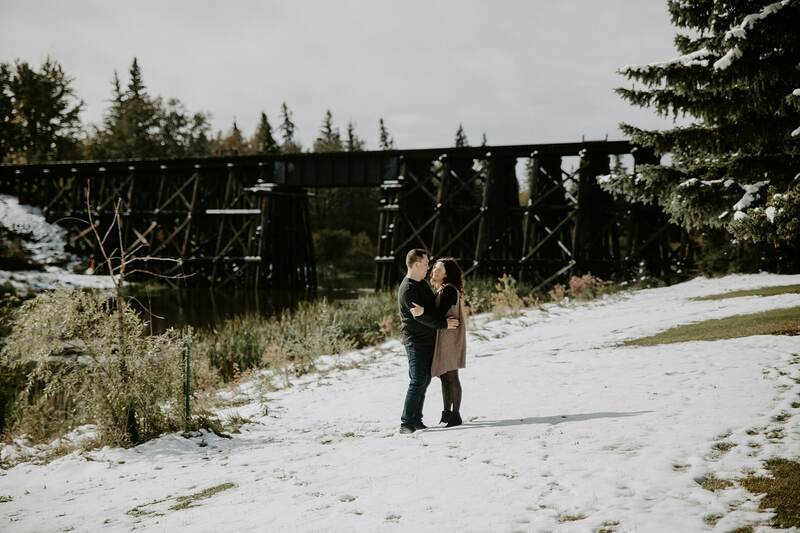 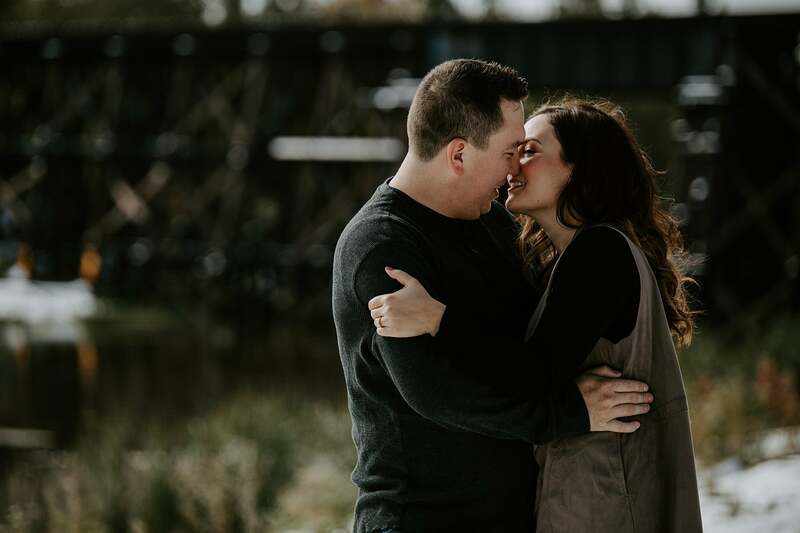 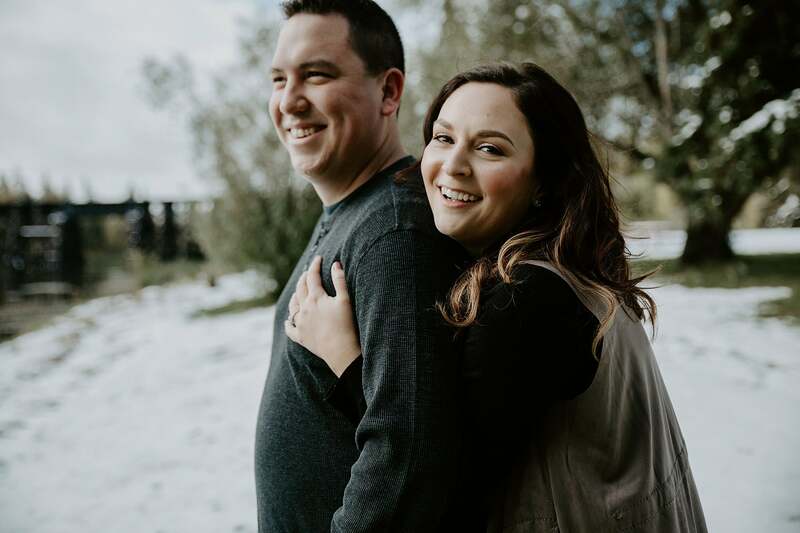  You would think that this St Albert Engagement Session would have been in mid winter – but nope! 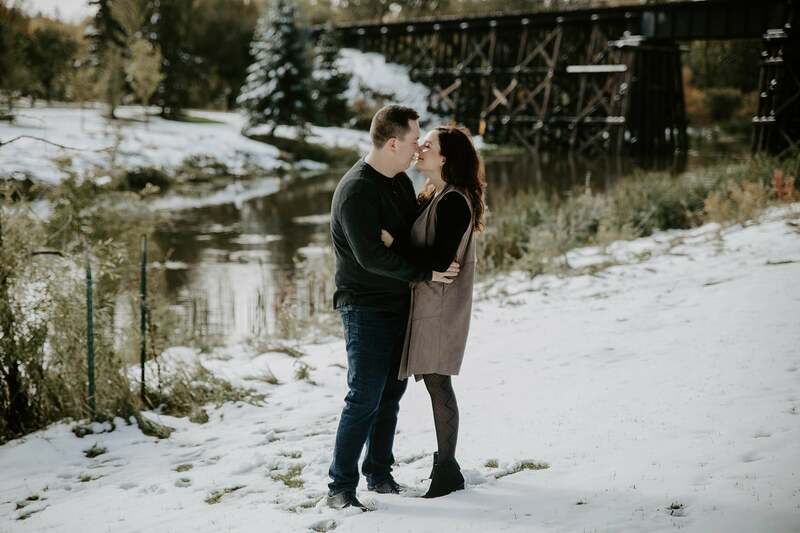 It was mid September! 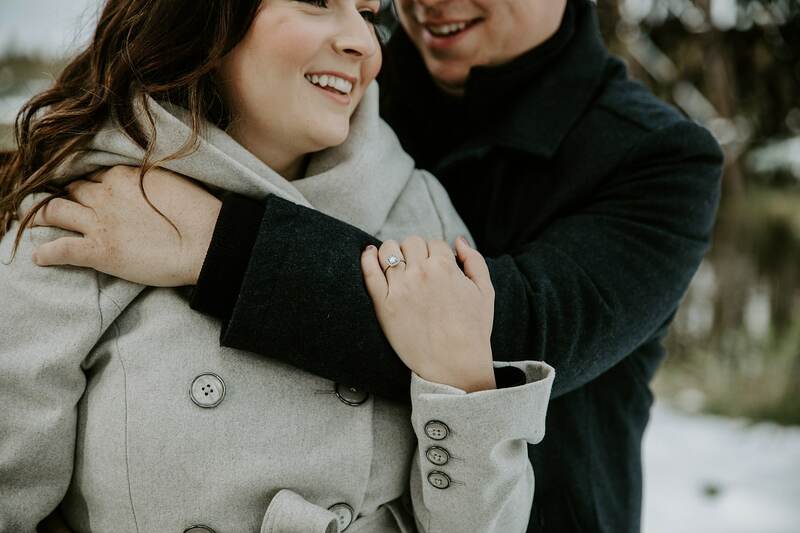 We got dumped on with snow, but that didn’t stop Elise & Jordan and their excitement! 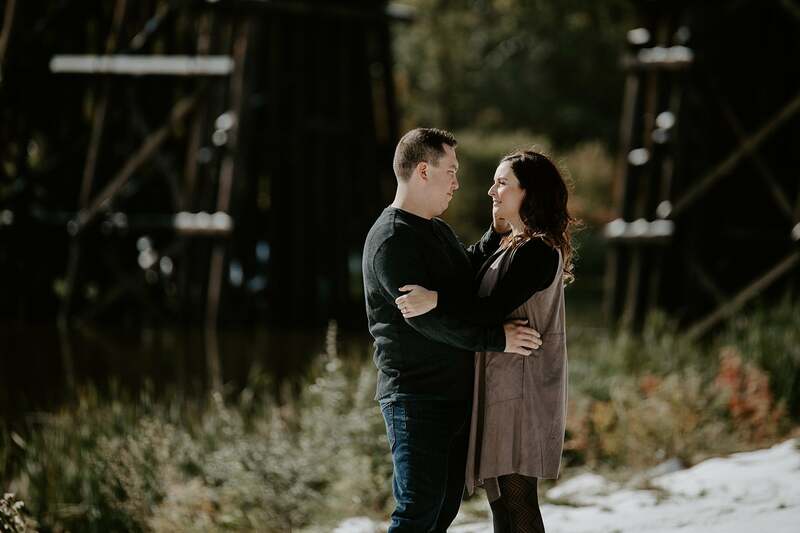 Below is just a sample from their session, to view the entire gallery click here.